I came across website last night, I am not sure how I got to it, but I am glad I did. 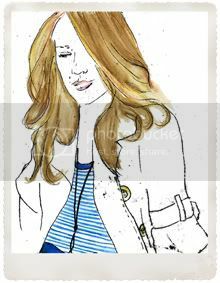 Naomi Murrell is an Adelaide based creative who make wooden and perspex jewellery, letterpress cards, cushions and Pretty screen prints. The Prints caught my eye. I am always looking for a pretty addition to the Palace's new wall. The great thing is that the prints fit perfectly in a Ikea Ribba Frame. 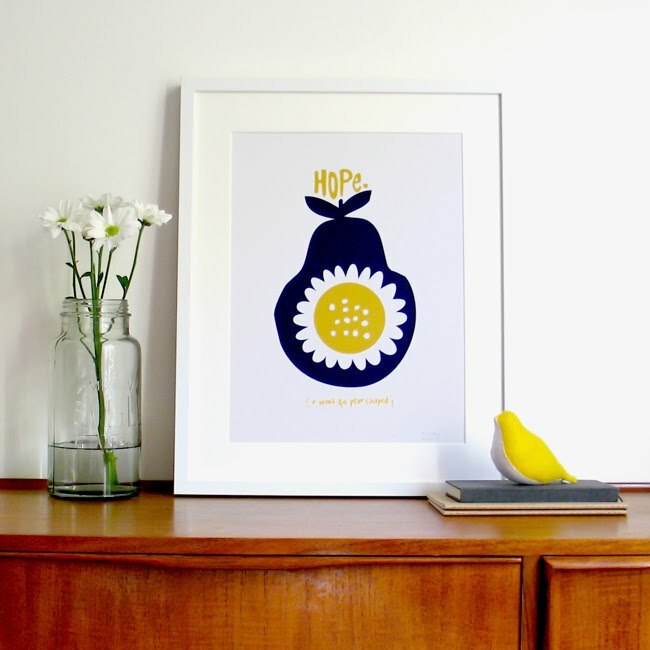 I heart this Hope Pear screen print (AUD$55) and her whole store. Great Pressies, and I know I special someone that will love this.